Eighty-seven-year-old Canadian actor and producer William Shatner just made some mysterious tweets supporting ethereum creator Vitalik Buterin. Shatner, a popular figure for his role in the Star Trek TV series, first tweeted a “thumbs up” to Buterin on Wednesday, which was quick to turn into a discussion thread. In a reply to Shatner’s tweet, one coder named “premine apologist” said about Buterin, “He’s a literal scammer”, adding that it is not possible to develop decentralized technology on ethereum. Some other comments on the thread appeared to be largely impressed by Shatner’s understanding of the crypto world and that he was putting out his views out there. 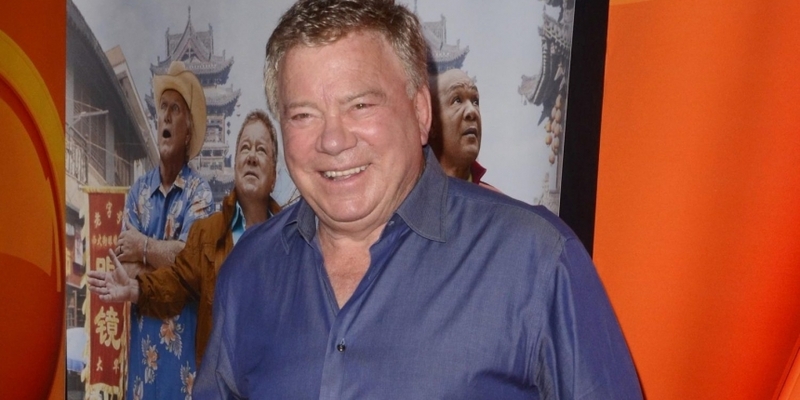 Shatner first beamed into the crypto space last year, when he publicly endorsed token sales. Then, in June 2018, the actor announced he was representing Solar Alliance, an alternate energy developer planning to build a solar-powered bitcoin mining facility in Illinois.